15-year-old snowboarder makes history at the U.S. Grand Prix. 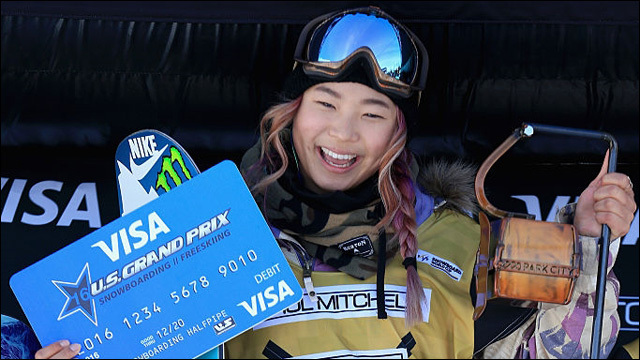 Snowboarder Chloe Kim continues her reign of being absolutely awesome. The 15-year-old phenom made history on Saturday, becoming the first woman to land back-to-back 1080s -- and scoring a perfect 100. 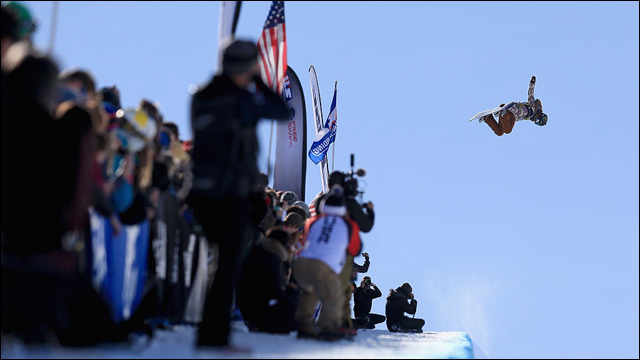 A week after taking her second consecutive gold at the Winter X Games, Kim scored a perfect 100 to win the women's halfpipe event at the U.S. Grand Prix in Park City, Utah. Believe it or not, her perfect run came on a "victory lap" -- she had already clinched the win with a 95.60 in an earlier run. 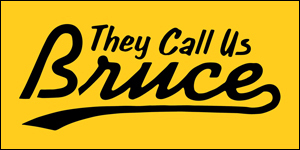 Kim's score is only the second perfect 100 mark awarded in a top-level competition -- the first was given to snowboarding legend Shaun White at the X Games in 2012. This girl is my hero. Did I mention she's 15? Kim was too young to compete in the Sochi 2014 Olympics -- she was 13 at the time. But I'm willing to bet good money that there's also a spot waiting for her on Team USA at the 2018 Winter Olympics in Pyeongchang. In the meantime, she's slated to compete in the Youth Olympic Games in Lillehammer, Norway, later this month.